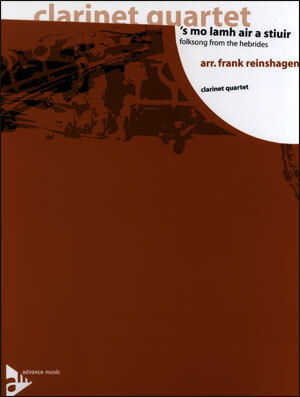 Writing these arrangements, Frank Reinshagen has created little masterpieces, which broaden the rhythmical and harmonic context of the original tunes in an interesting manner without detracting from their archaic and melancholic character. These original tunes are – in a direct or wider sense - of "Celtic origin", in other words, they have been borrowed from the Irish, Scottish and Gaelic musical tradition. 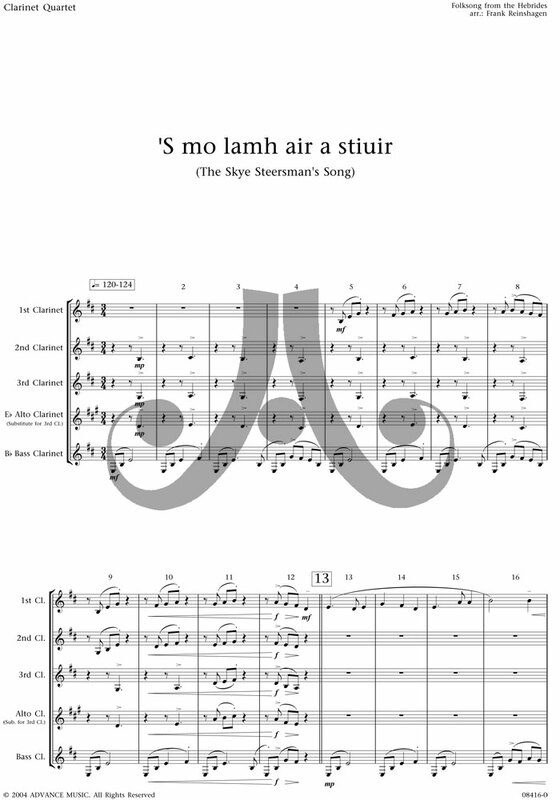 The interpretation of ´S mo lamh air a stiuir – the song of ae Isle of Skye – should be interpreted with the musicians paying careful attention to its dynamics and phrasing, which reflect the up-and-down motion of the stormy Artic Ocean. 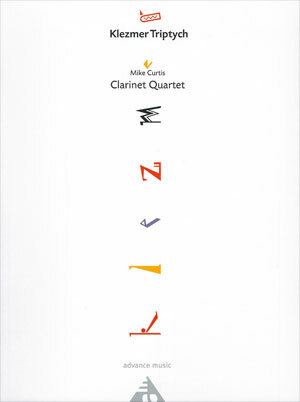 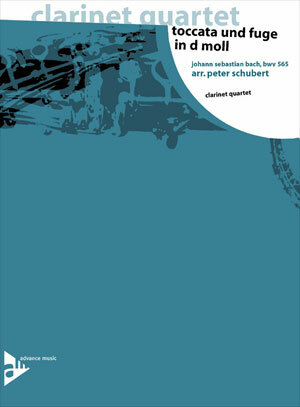 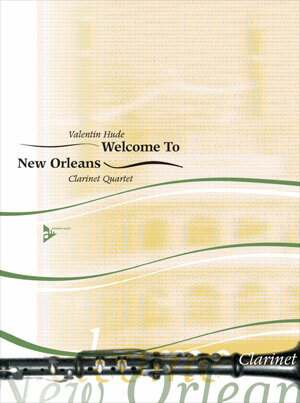 For this arrangement the key D minor- which is one whole tone lower than the original – has been chosen to make sure that the piece is playable, especially for a clarinet quartet.